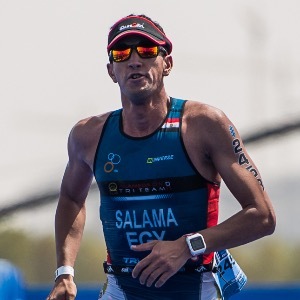 A multisport coach and coordinator who is passionate about helping and guiding the athletes achieving their goals, with 7 years experience in this field including several international medals, I am also the first ever coach in "TrainingPeaks" to use the Arabic language. Representing Egypt at the Senior Category in the 2012 UIPM Biathle World Championship at Dubai. I prefer advanced athletes who are dedicated to the training and have a heart rate and gps devices which are compatible with the trainingpeaks. Success. Coach Ahmed Salama has been notified of your message.